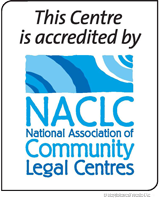 Eastern Community Legal Centre has been working with individuals and communities for over 40 years to resolve legal problems, improve laws and legal processes and alleviate socio-economic disadvantage. Under the Strategic Plan 2015-2018, ECLC has adopted four key objectives to consolidate and leverage the good work the Centre is already doing and to guide the work into the future. Objective 1: Provide quality legal help to communities in the East and target intensive services to clients and communities most in need. Objective 2: Collaborate with the health and community sector, government and other services, to deliver prevention and early intervention programs to priority communities. 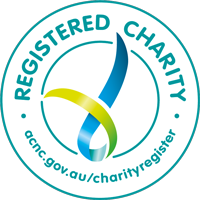 Objective 3: Contribute expertise to strategic advocacy and law reform to enhance the wellbeing of communities and people experiencing disadvantage. Objective 4: Maintain a vital organisation to support excellent client service. 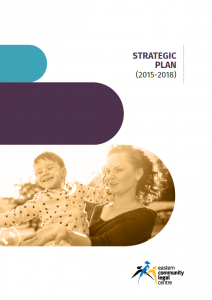 View or download the full Strategic Plan 2015-2018 (PDF).